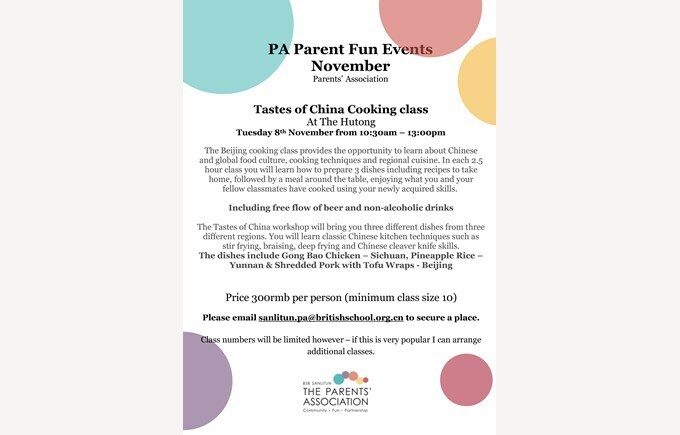 The Beijing cooking class provides the opportunity to learn about Chinese and global food culture, cooking techniques and regional cuisine. In each 2.5 hour class you will learn how to prepare 3 dishes including recipes to take home, followed by a meal around the table, enjoying what you and your fellow classmates have cooked using your newly acquired skills. Including free flow of beer and non-alcoholic drinks.